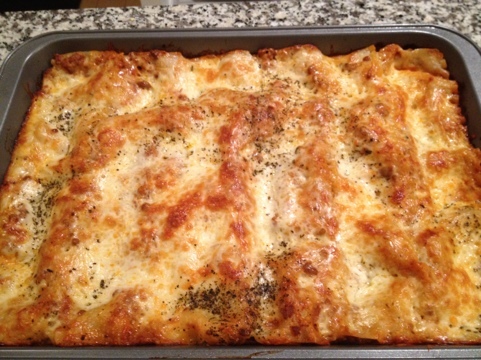 Sometimes you just need to have lasagna! 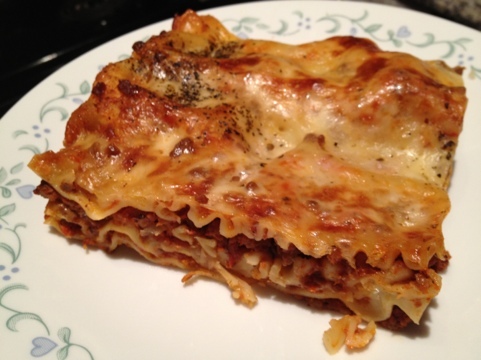 There is something about lasagna! Copyright © 2019 Gourmet Junkie.